JANET FRAME is New Zealand’s most decorated writer. 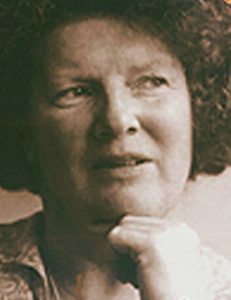 Born in Dunedin in 1924, she published twenty-one books in her lifetime and several posthumously. Her autobiographical work An Angel at My Table was made into a television series by Jane Campion in 1990. Frame died in 2004.